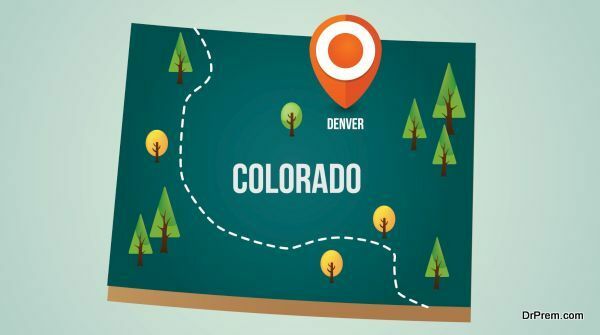 Denver, well known as the mile high city is the cultural and economic center of large area featuring some of the best museums and the outdoor red rocks. Consider reading about the top ten tourist attractions in Denver. The zoo rests on 80 acres land with a variety of animal species including monkeys and polar beers. Almost 1.6 million people visit the zoo every year. The center has a huge cultural building that offers an auditorium and Boettcher Concert Hall where one can enjoy Broadway shows and other major events. The 1995 built Coors Field baseball stadium is a must-see in Denver that can accommodate around 50,455 fans at a time. Mountain Ranch Club is a new addition to Coors Field. The Mount Evans features a picturesque view of the mountains and the valley that offers a variety of wildlife including the marmots, bighorn sheep and goats. Built in 1880, the Union Station building was remodeled in 2014 with variety of hotels, restaurants and serves as the iconic structure of Denver. The museum is a large fortress having a wide range of contemporary and modern collection of art. Larimer Square is the historic district of Denver having buildings from the Civil War period that stands maintained in good conditions. The garden occupies 23 acres land and is a home to forty-three other gardens containing around 34,000 plants. Summers are the right time for a visit to these gardens. 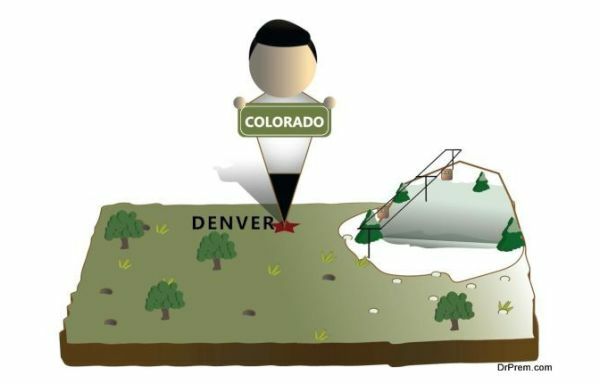 As the name indicates, the park lies in the center of Denver having Colfax Avenue, a place from where the main traffic regulates along with some administrative buildings. 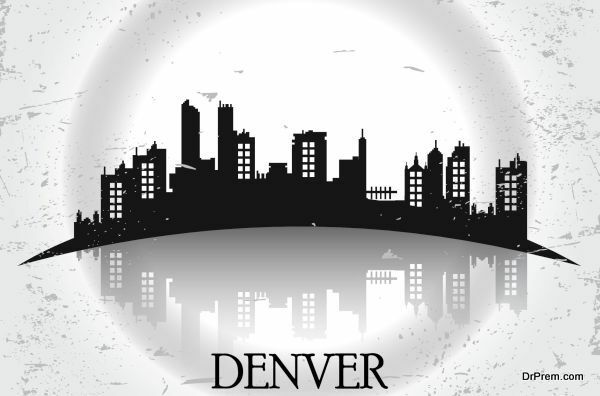 The capitol is a mile high at an altitude of 5,280 feet and it is from here that Denver got the name of mile high city.